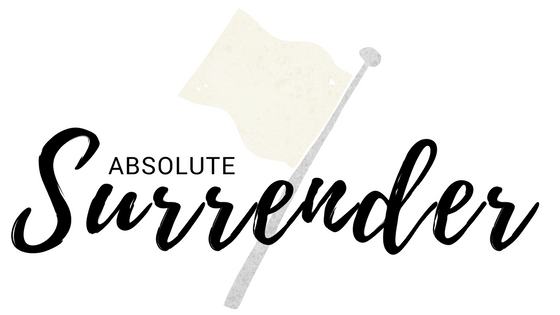 Absolute surrender is meat, not milk. Can you tell the difference between a baby bottle and a ribeye steak? 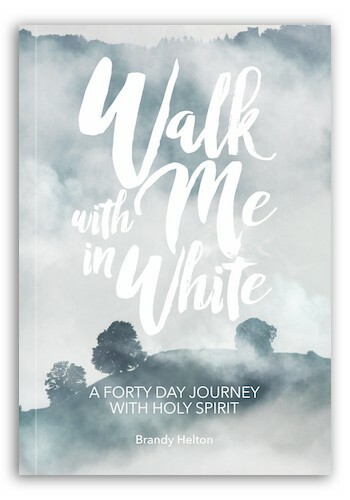 Apostle and author Brandy Helton plates a gourmet meal for you in her book Walk With Me In White, A 40-day journey with Holy Spirit.